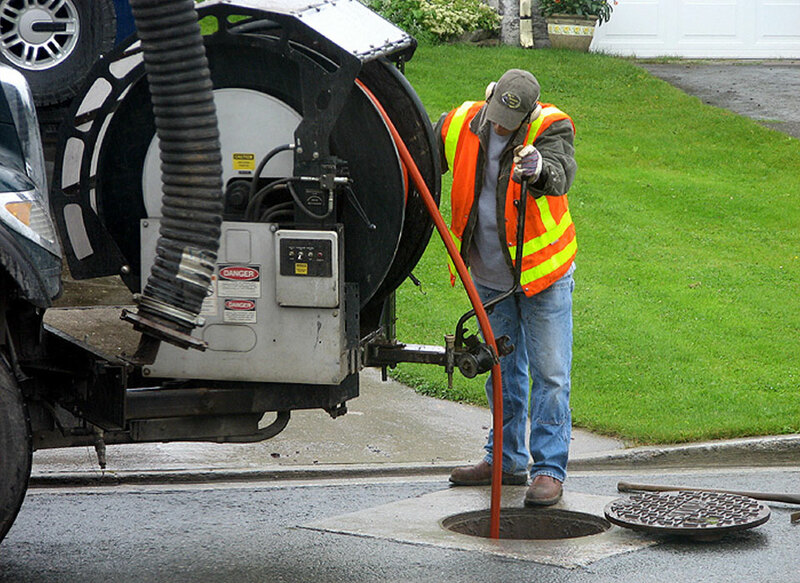 Rooter-Man GTA has over 40 years of experience with sewer and drain cleaning in Toronto and the GTA. Trust Rooter-Man GTA service technicians to provide you with the best solutions possible, using high-end tools and equipment. Sewer blockages are a common occurrence, as people often flush paper products down the toilet, as well as other things like cooking grease or toys. Natural root intrusion from trees is also a common cause for sewage blockages. If you notice any smells coming from your drains, or experience the water flow from your drains slowing down, this could be a sign of sewage or drain backups. Items like cooking grease are often poured down the drain and toilet, which causes obstructions and makes it hard for waste to pass in the system. This can cause sewage pipes to release untreated sewage, which can harm you and your family, as well as the environment. Soap scum is a common culprit that clogs tubs and showers. Your sewage system should be inspected every so often in order to protect the health and well-being of your family, as contamination from harmful bacterias can lead to serious consequences. Many households decide to opt with do-it-yourself solutions, like applying a vinegar solution or a store bought drain cleaner. However, this does not remove the source of the problem, and drain cleaners from the store can actually be very harmful for your drains. To ensure that your sewer and drain is completely clean and will last you more than a couple weeks, an experienced professional from Rooter-Man GTA can have your sewer and drain cleaned as soon as possible. A licensed and insured service technician will diagnose your problem using video camera inspection technology, and find the exact reason and location of the issue. Then, they will start the cleaning process and have all the waste flushed out. When the drains are all cleaned, they will be sure to test the drainage and the pressure of he pipes to see if the water is still flowing slowly. If the water pressure is not good enough, they will repeat the process until your drain works perfectly, if not better than it did before. Whether it is a clogged toilet, sink, bathtub, shower, or floor drain, Rooter-Man GTA has experience working with even the most difficult clogs for 40 years. As leaders in the plumbing and drain cleaning industry, Rooter-Man GTA service technicians have access to the latest technologies for sewage and drain cleaning. This not only makes the process much quicker, but saves you tons of money as the service technicians will get the job done the first time. 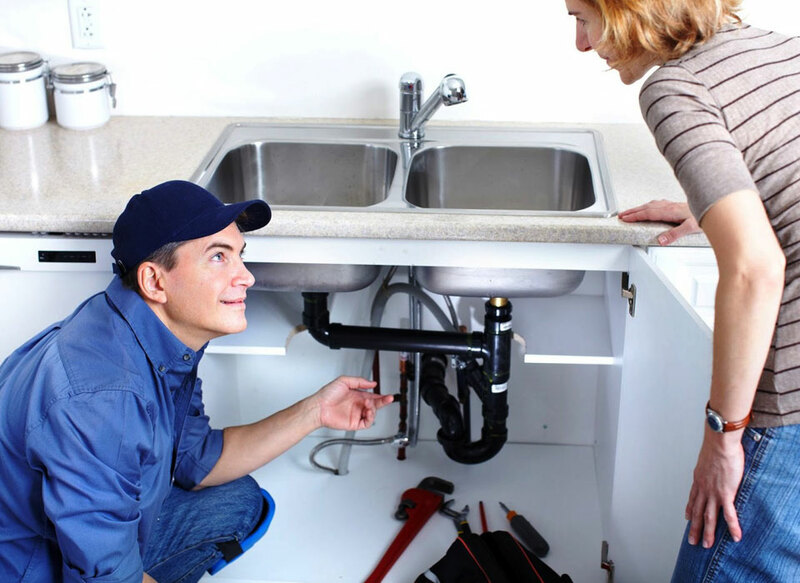 If you have a blocked drain or sewer problem, you will definitely want the problem to be fixed as soon as possible. Thankfully, Rooter-Man GTA offers 24/7 plumbing services. A licensed and insured service technician is always on standby to help you with your drain and sewer needs. Every service technician comes equipped with a fully-stocked service vehicle, ready to attack any problem at hand.